Fayette County maintains a population of 38,000 in its 706 square miles. Without many densely populated areas, Fayette County showcases much of its natural beauty, including the Mississippi Delta. 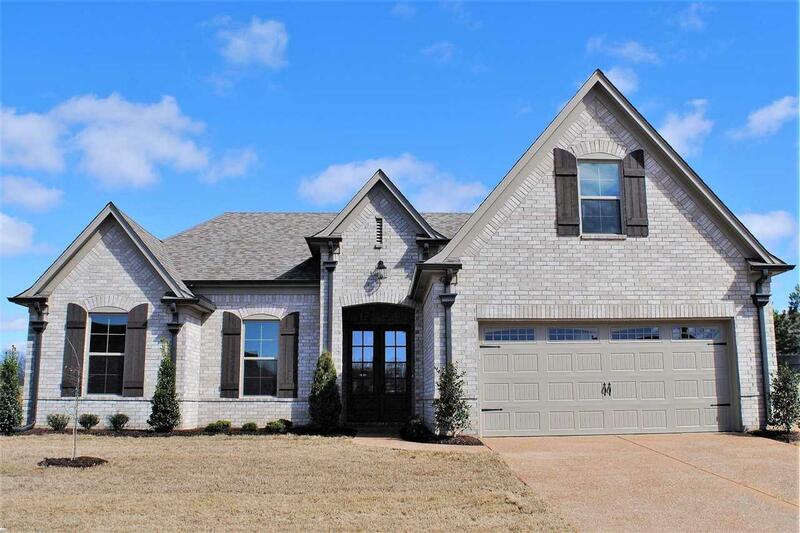 As Fayette County, Tennessee continues to develop economically and socially, Fayette County real estate will continue to strengthen from its current position. The low property taxes are highly desired by homeowners here.